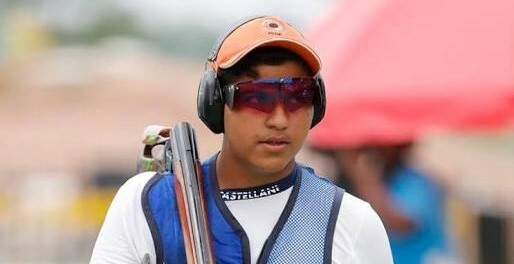 Indian youngster Shardul Vihan won silver medal in the men's double trap event in 18th edition of the Asian Games 2018. 15-year-old Shardul Vihan from Meerut, Uttar Pradesh shot 73 in final to finish second on podium at the JSC - Shooting Range. Korea’s Shin Hyunwoo, who overtook the Indian shooter Shardul Vihan by a point. Qatar’s Al Marri Hamad Ali settled for bronze with a score of 53.